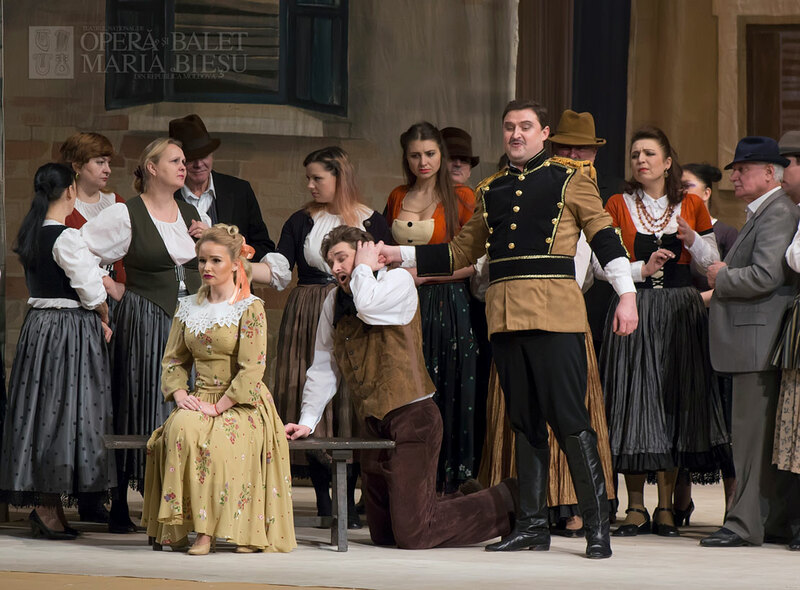 A young, poor peasant villager, Nemorino spies on Adina from a distance as she reads her workers the story of Tristan and Isolde. 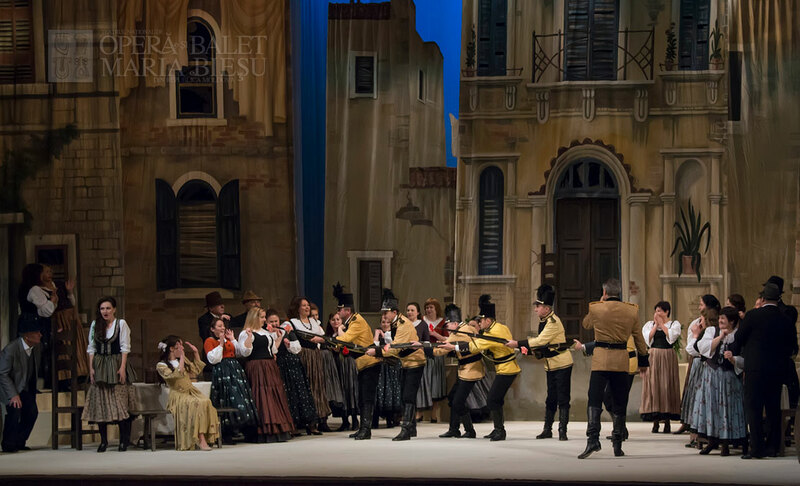 Nemorino wants nothing more than to be with Adina, but he is sad - because he is poor, he can only offer his love. Adina has been indifferent to him up to this point. As Adina reads the story to her workers, Nemorino convinces himself that he needs a love potion to win her heart - just like Tristan and Islode. After she finishes reading, Sergeant Belcore and his troops make their way to Adina. Belcore flirts with Adina before finally proposing to her in front everyone. Adina casually and politely tells him that she will think it over. 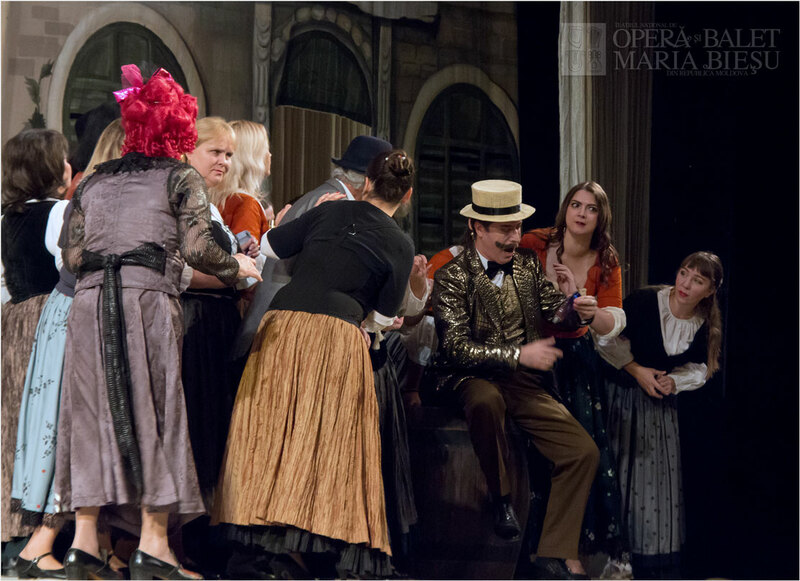 Dr. Dulcamara, a traveling salesman, arrives in grand fashion and presents his wares and elixirs to the townspeople. 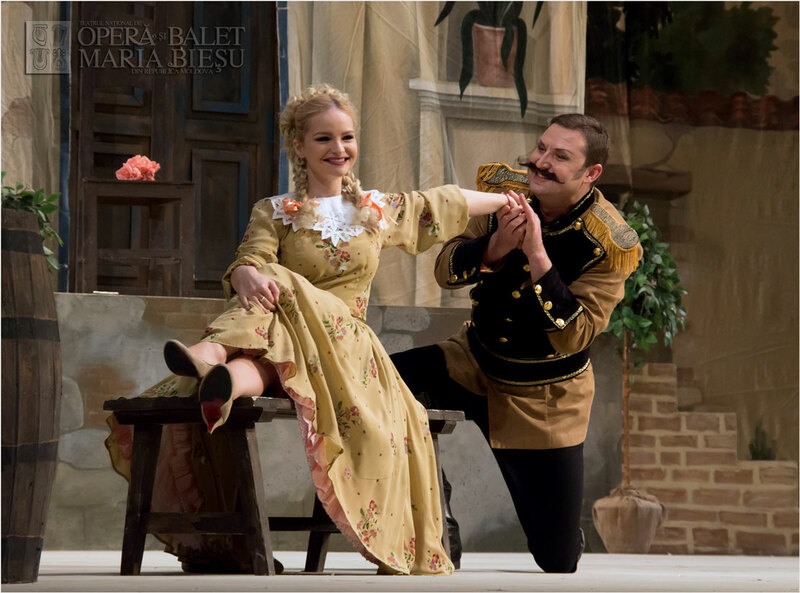 The lovesick Nemorino asks Dulcamara if he possesses a love potion similar to Tristan and Isolde's. 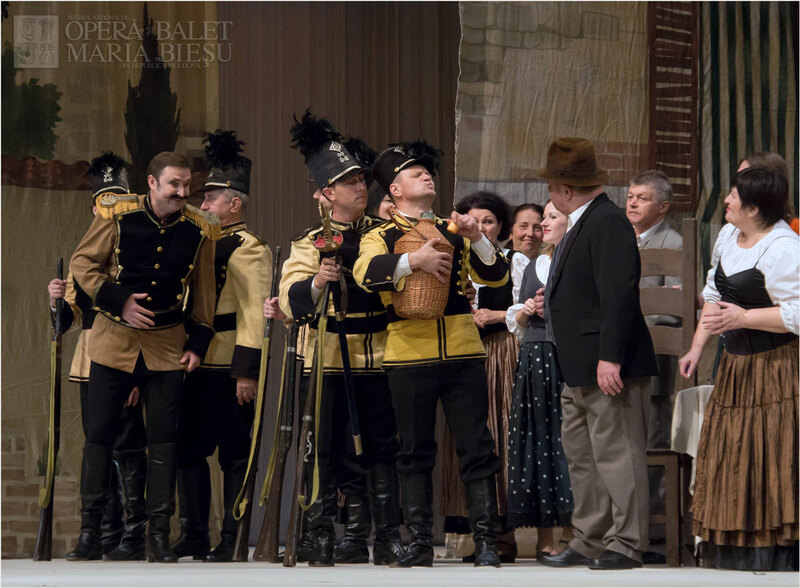 Dulcamara tells Nemorino that he, in fact, has a draught that will do the trick. Nemorino doesn’t know that the elixir was only wine. 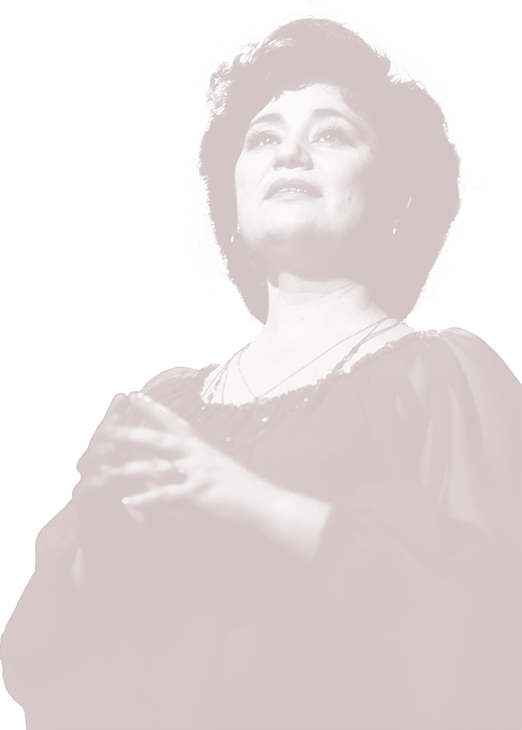 Completely drunk, Nemorino approaches Adina when she enters. Confident his potion will work; he turns the table on Adina and treats her indifferently. Adina becomes angry at Nemorino's new attitude and decides to punish him by marrying Belcore. Belcore tells her they must marry at once since he and his troops are scheduled to dispatch the following morning. Adina agrees, despite Nemorino's protests to wait one more day. 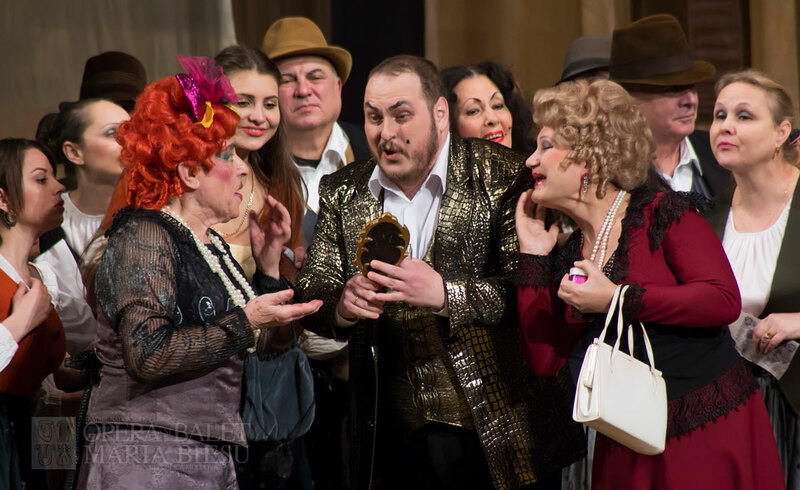 Desperate, Nemorino shows up and begs Dulcamara for a love potion that will work instantly. 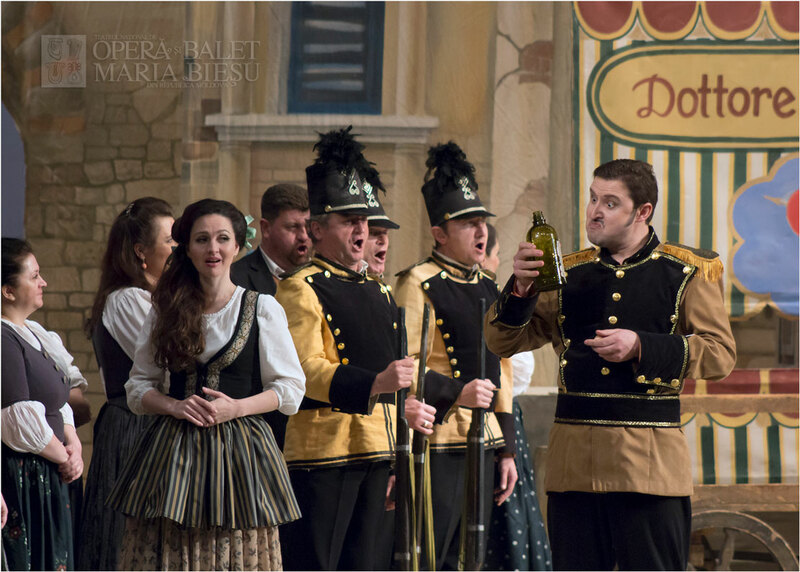 Since Nemorino spent all his money on the first potion, Dulcamara refuses to help. Nemorino makes everything just to save his love, so he decide to do this step. Belcore seizes the opportunity to remove his rival from the picture, and tells him that if he signs up for the army, he'll immediately get a signing bonus. Nemorino agrees, secretly knowing that he'll take the money and run. Later that evening, Nemorino finds out about sudden gain in wealth. His sick uncle has passed away, leaving him a great sum of money. She regrets teasing and acting indifferently towards Nemorino. 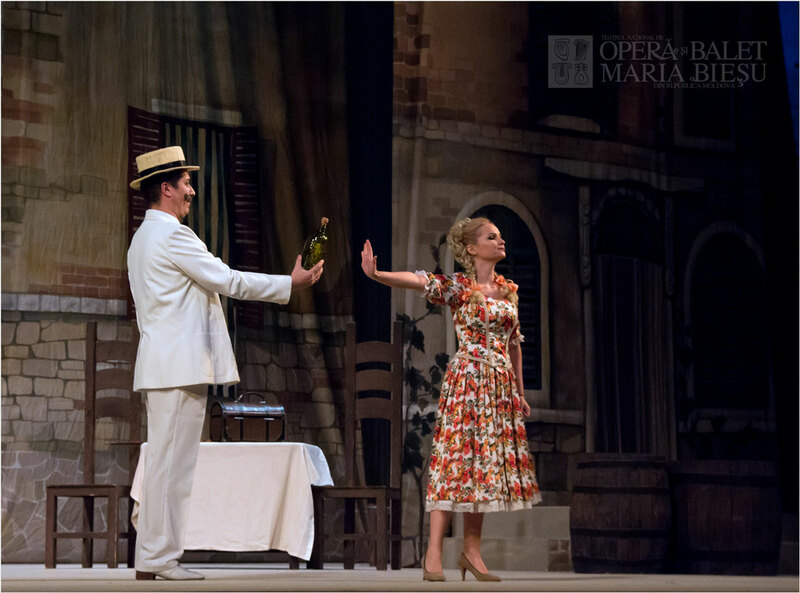 She goes to Dulcamara in order to buy a potion, but there she finds out that Nemorino sold his freedom for her love. She realizes that his love for her is real and she falls in love with him too. She hands him his enlistment contract that she has bought and he is able to live freely. Finally, she confesses her love for him and they finally embrace. 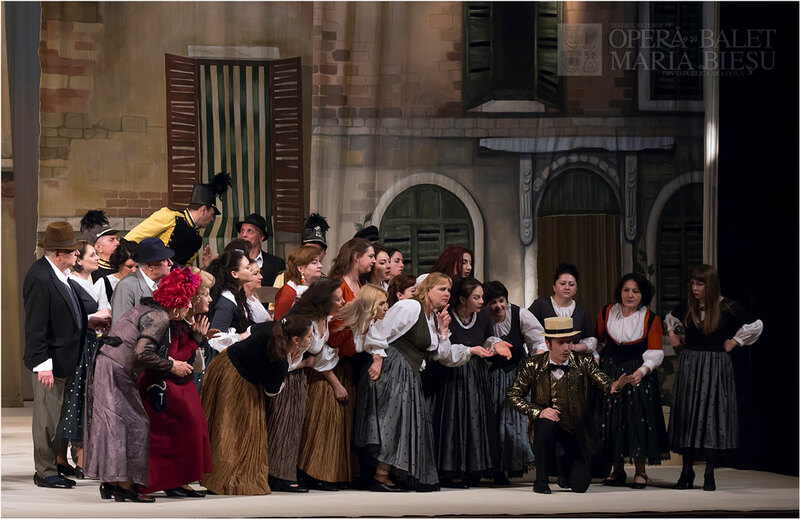 based on the comedy by Eugene Scribe "Le Philtre"
World Premiere: May 12, 1832, at Canobbiana Theatre, Milano. 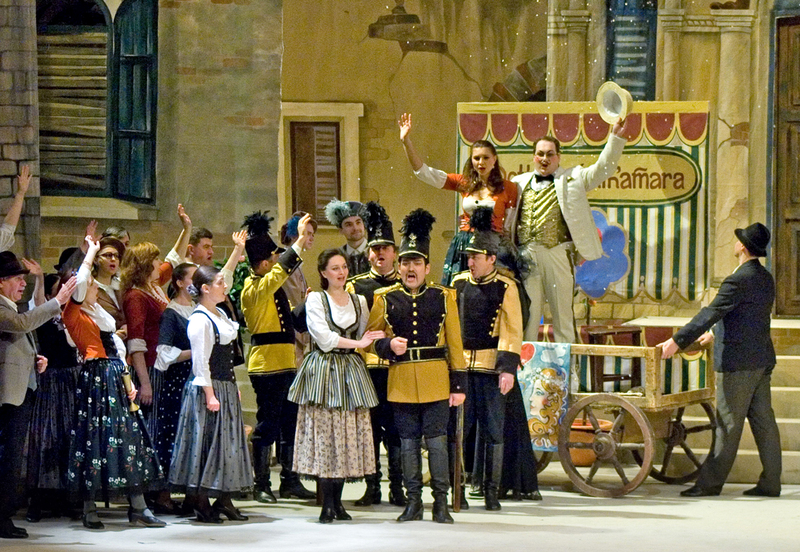 Premiere in Chisinau: December 30, 2009, at National Theatre of Opera and Ballet.